LOVELY 3 bedroom rambler w NEW roof! 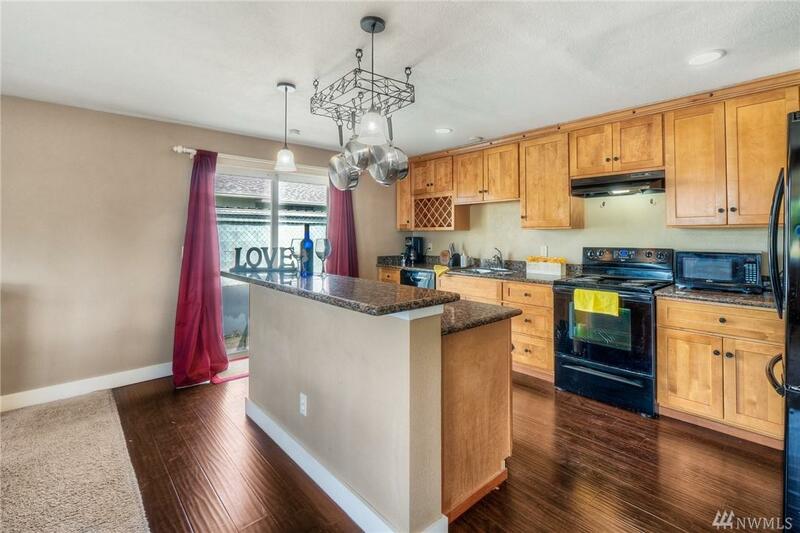 Nice open concept living with granite counters in kitchen & bathroom, kitchen has shaker style cabinets. You will enjoy this home inside and out!!! 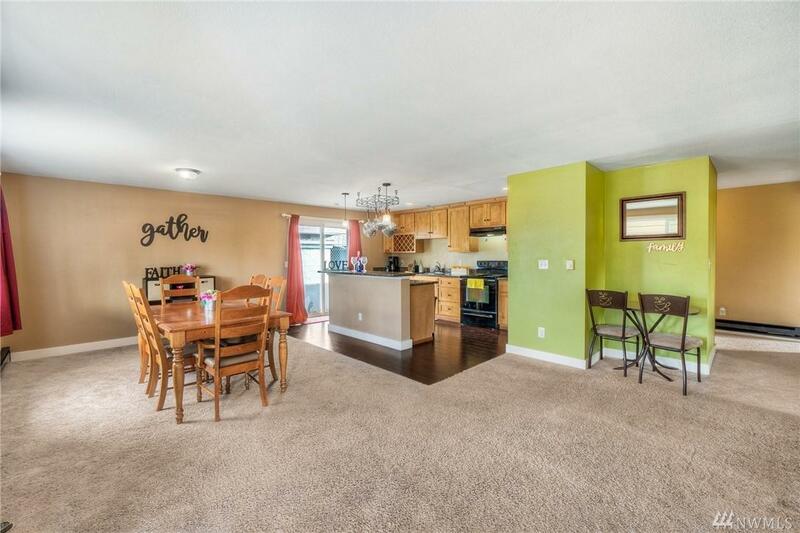 Designer paint, newer fixtures and back yard patio/deck with great BBQ space. Room to roam and play. New electric panel and insulation. Garage converted to FAM room with addt'l storage. 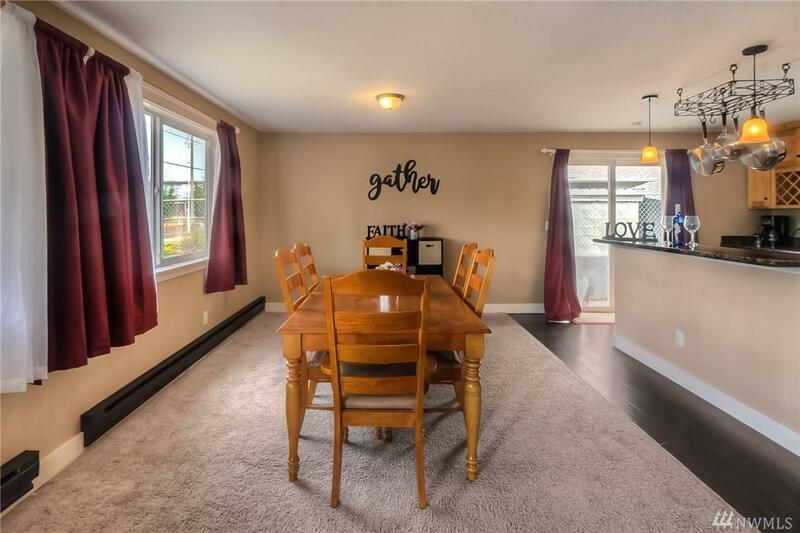 Great First home for you as it has it all. 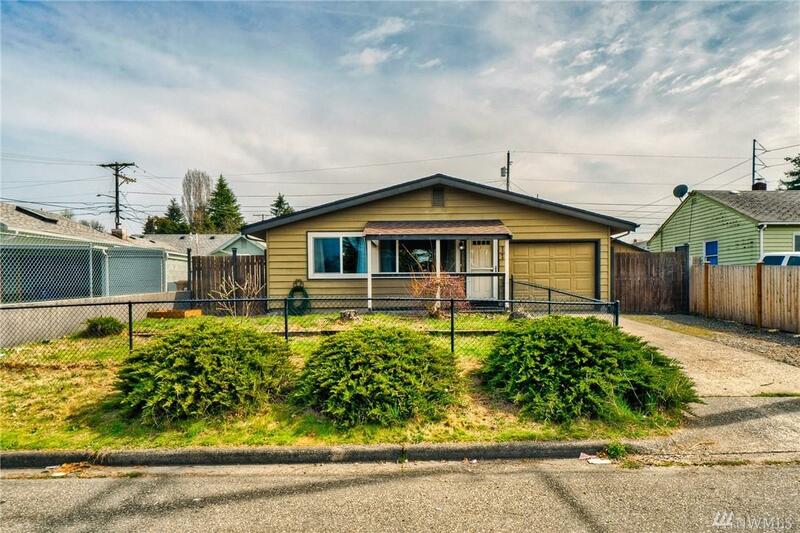 Home has easy I-5 access and close to schools, playgrounds and JBLM, LOCATION!